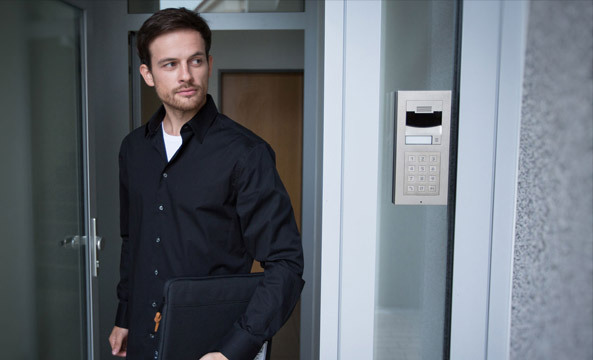 With a Hi-Def video intercom system, you’ll never miss another delivery. 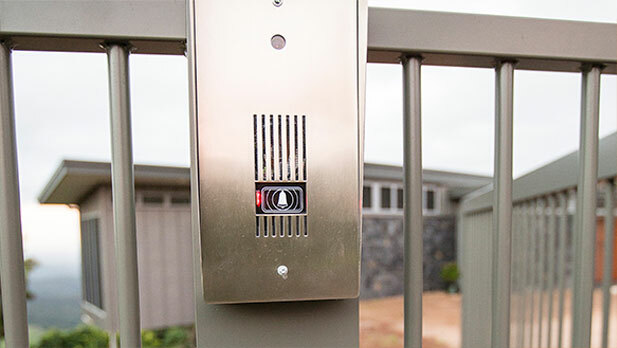 With a Hi-Def video intercom system, you’ll never miss another delivery. 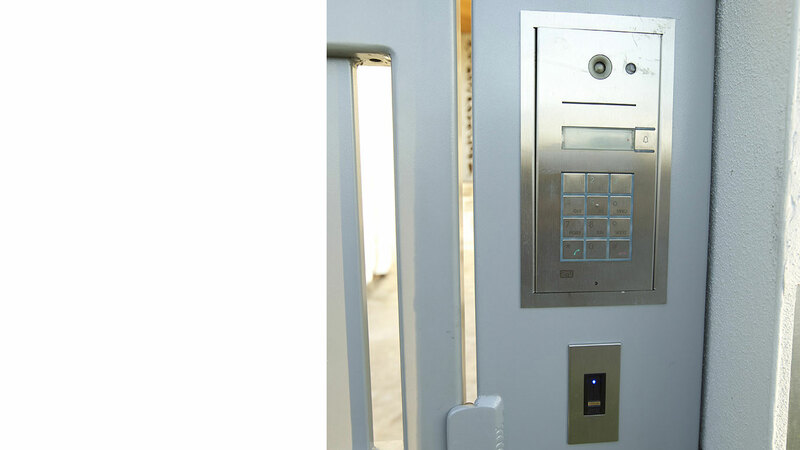 When your courier rings the bell, your intercom calls your phone or touchscreen and you can see exactly who’s there and unlock the door for them or ask them to leave your parcel outside, even if you’re not home. 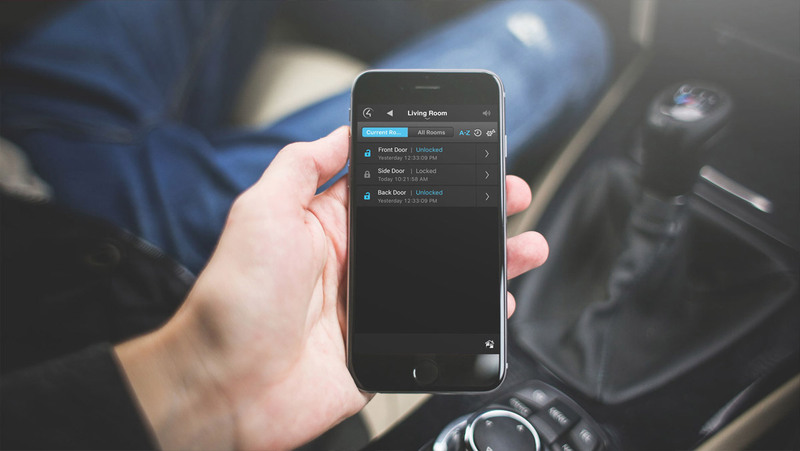 For added security, you can view what’s happening at your front door at any time, even if the button hasn’t been pressed. 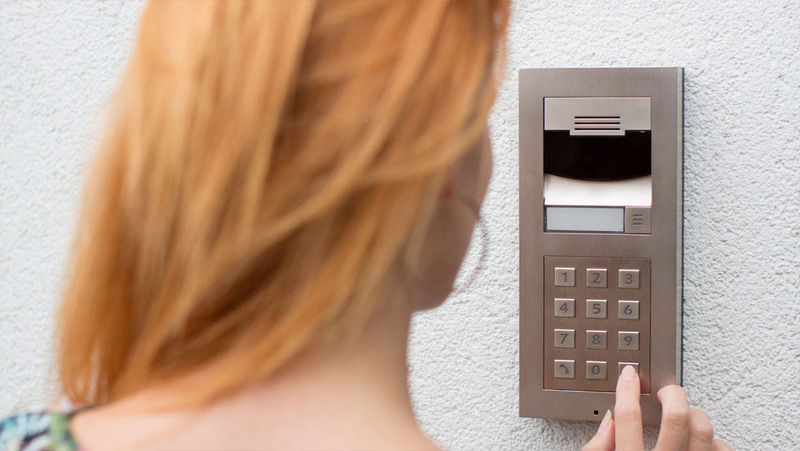 Thieves are known to press intercoms to see if anyone is home. 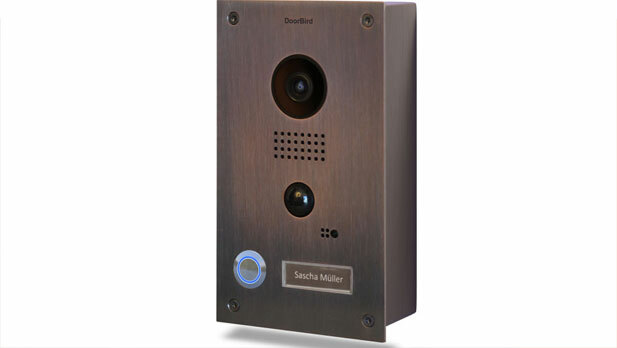 Your video intercom takes a nice little mugshot of any would be burglars.